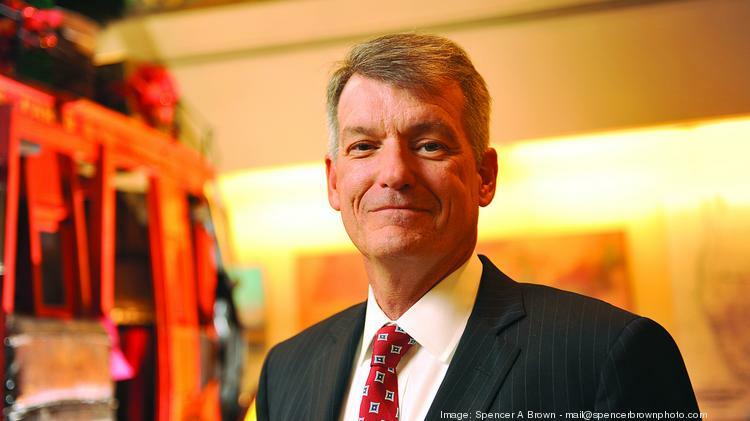 A proxy filing reported that the Chief Executive of Wells Fargo & Co, Timothy Sloan has been awarded with a sum of 12.8 million dollars for his contribution to work for the previous year. This amount is an increase of about 17 percent. This handsome money was awarded by the board members despite the accounts scandal that had taken place in the year prior to this. This information was revealed on Wednesday. Timothy Sloan had operated as the CEO for a few months only in the year 2016. He had replaced John Stumpf, the former CEO who had resigned during the times when certain revelations were made that several employees of Wells Fargo were guilty of opening millions of unauthorized customer accounts. Till the month of October, Timothy Sloan was working as the president and the Chief Operating Officer. After his promotion to the position of the Chief Executive Officer, his salary was increased and the stocks awarded to him were higher than before. But if all the assets were totalled, his package was less than the package of John Stumpf for the year 2015 by a sum of 19.3 million dollars. Even when the awarding of certain bonuses had been terminated, both the finance chiefs – John Shrewsberry as well as David Carroll, who are the heads of investment management and wealth have received bigger pay packages for the year 2016. After the scandal that arose when the employees created about 2.1 million unauthorized customer accounts that were not legal, Wells Fargo had come to a settlement that had costed the company about 185 million dollars. Wells Fargo, despite being the third biggest bank in the United States, has been undergoing more lawsuits and probes by government than ever before and the board of the bank recently carried out an internal review that said that there are more controversial accounts still uncovered. The board has decided to announce all its findings in the annual meeting, which is scheduled to take place on 26th April and the board will also be voting on the proxy matters that is inclusive of the director election, pay of executives, and the proposals by the shareholders. The proxy for this year comprises of a proposal that is submitted by an activist investor group, which is affiliated in a religious manner and is asking the board to prepare a report citing the root cause of the scandal of sales. The employees of the bank have complained that their supervisors have been pressurizing them to achieve the sales targets that are too aggressive and had been set by the management at the top level.